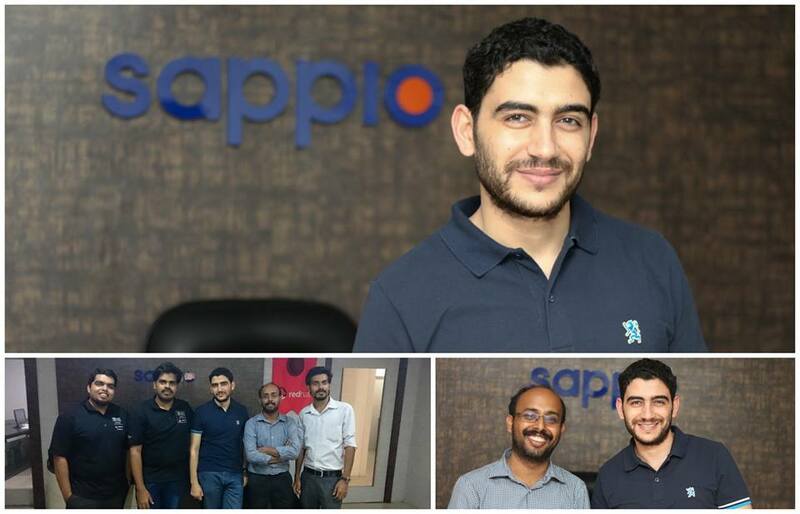 Today, August 6 2016 – Sappio opens up a new chapter commencing Services for International customers. We are excited in proudly welcoming Mr. Mokhtar Attiya from the Arab Republic of Egypt. He has joined us to pursue the Red Hat Certified Architect Cloud certification. Mokhtar, A glad welcome and best wishes. On this occasion we choose to thank Mr. Arun Eapen and all our associations at Red Hat India in motivating us throughout our journey so far and helping us to focus towards success in each step we take.